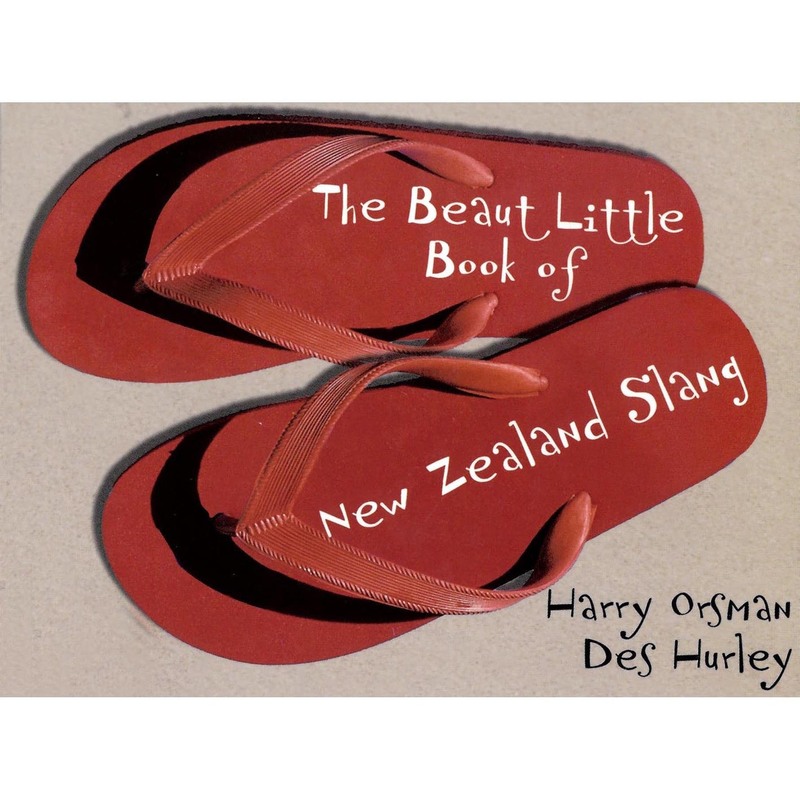 The Beaut Little Book of NZ Slang by Harry Orsman and Des Hurley is a guide to how Kiwi’s speak so you can understand the lingo! This product is also available for purchase in store at the Cable Car Museum and the Wellington Museum. Its a well-known fact that Kiwi’s have their own way of talking, and without a guide you can easily look like a drongo. Have a gink at this Beaut Little Book of New Zealand Slang and you won’t need to feel a nong anymore. In fact you’ll be away laughing, and you can put a ring around that!